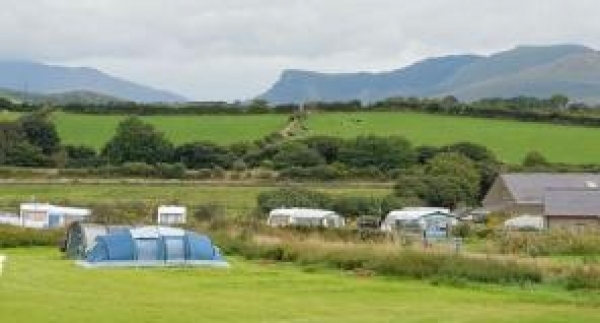 A small site set close to the North Wales coast and within an easy walk to the beach. Views of Caernarfon Bay and the Snowdonia Mountain Range. Caernarfon is situated to the North of the site while Porthmadog is to the South. Cae Clyd Campsite And Touring Park cayerss for for tents, Catravans and Motorhomes and also have a few "Pods" for glamping, no need to bringyour own tent.